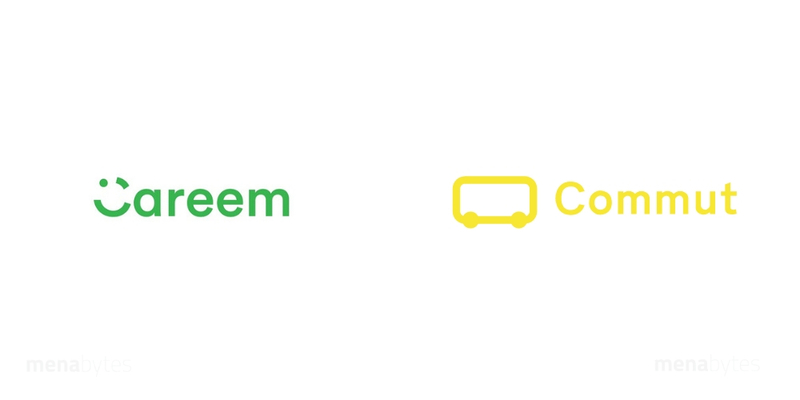 Careem has acquired Indian mass transportation app Commut, the Dubai-based company announced today. The financial details of the deal were not disclosed. According to publicly available information, Commut had raised more than $200,000 as investment before the acquisition. The deal according to the statement secures talent and technology of Commut that will be integrated into Careem and help it in its expansion into mass transportation across 100 cities where Careem currently operates. Founded by six graduates, Indian Institute of Technology Hyderabad, one of the best engineering universities of the country, Commut is a technology-driven bus shuttle service that has been operational in Hyderabad (India) since last three years. Since starting, the startup claims to have served 750,000 trips within 100+ routes in Hyderabad. Backed by UK-Based Shell-Foundation and 50K Ventures, Commut according to the statement has served over 70,000 customers and onboarded 400 driver-partners. Many might confuse this with Careem’s expansion into India but that’s not the case. Commut’s local operations including its customers and driver-partners have now been taken over by Shuttl – one of the leading shuttle service provider in India. What Careem is getting out of this acquisition is Commut’s technology and the talent. We don’t have a confirmation but it seems that Commut’s team will be moving to Careem’s offices in Dubai and Berlin. Careem’s expansion into bus bookings was first reported by Bloomberg earlier this year. Mostafa Kandil, CEO of Swvl, a Cairo-based bus booking startup that Careem had invested in, speaking to MENAbytes had said that they are pretty happy about the fact they were able to force a giant like Careem to join them as a competitor. With this acquisition, it is obvious that Careem is betting big on mass transportation through bus bookings. There have been rumors that Careem had also tried acquiring Swvl but couldn’t reach an agreement and eventually had to exit the company for $3 million.